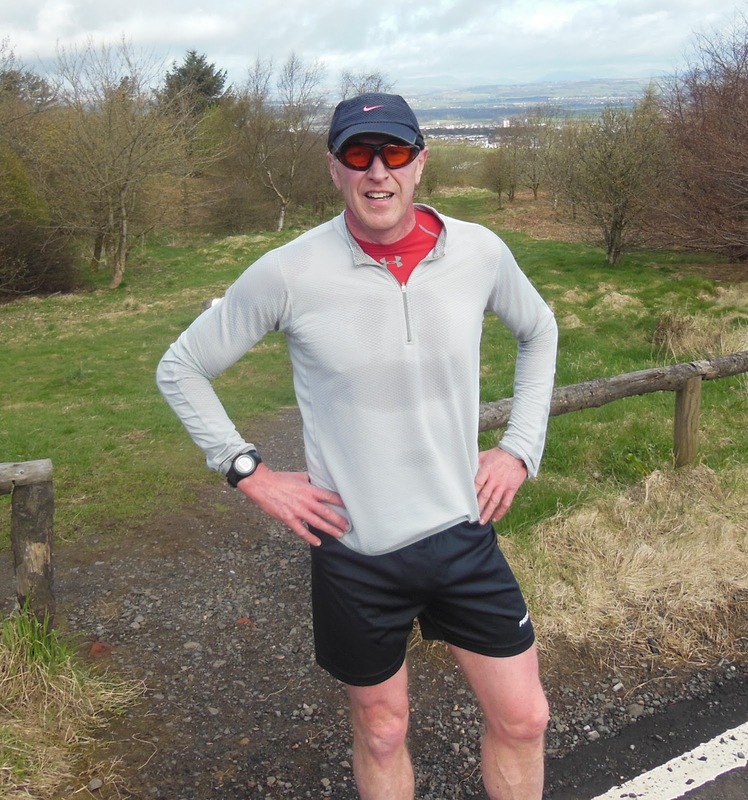 My good friend John McL read my post on my training plans for May and got in touch asking whether he could join me for my run on the Braes this morning. We’ve not had a run together this year so it was great to catch up and we spent the whole 90mins chatting. away. So much so that the miles sped by and before we knew it we were back at our house. John is seriously considering doing the Fling next year so we spent some time discussing training plans. Always a fun topic for me. So that’s the end of my recovery week after the Fling. 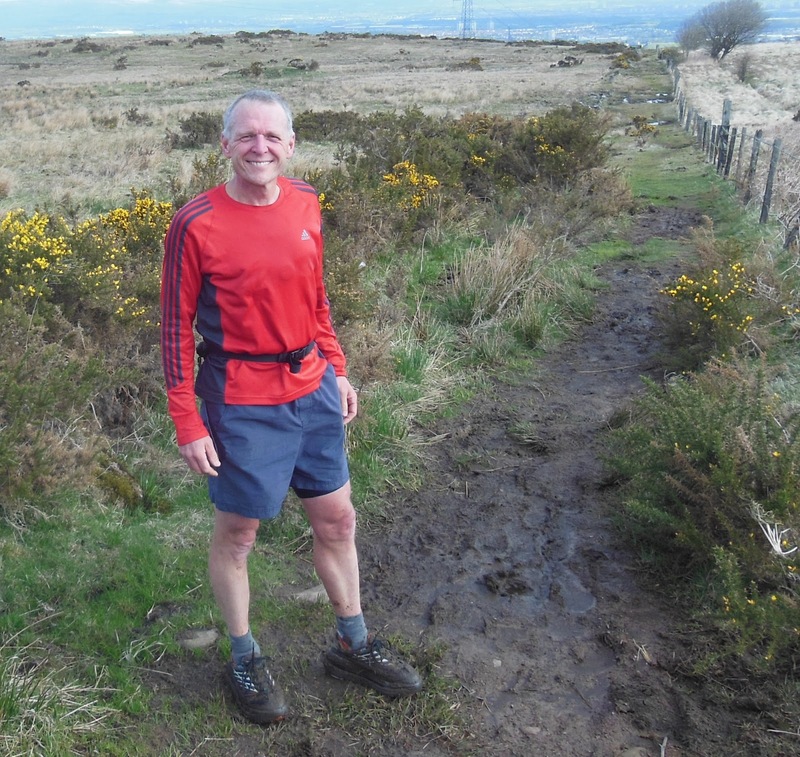 For the next 3 weeks I’m aiming for a final good block of training leading up to the West Highland Way Race. 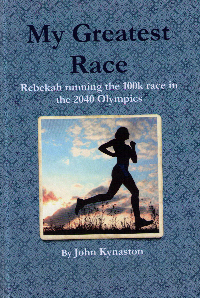 The emphasis will be on longer slow runs with plenty of hard downhills to condition my quads!! I did an interview with Ian Beattie and Sandra McDougall for the next whw podcast. I hope to get it out by tonight.